The war in Afghanistan is now the United States’ longest running war. For over a decade, the conflict raging in Central Asia has been the stage for some of the shrewdest foreign policy, fiercest wartime strategy, and most delicate diplomacy the world has ever seen. In a country smaller than Texas—and home to 30 million people—an elusive enemy, shifting tribal dynamics, and bordering countries threaten the stability not only of the region, but of the world. There can be no doubt that the war in Afghanistan, as complex as it is fascinating, will be the defining conflict for generations to come. Understanding the War in Afghanistan is an invaluable primer, a book that aims to clarify and explain the country as well as the war. 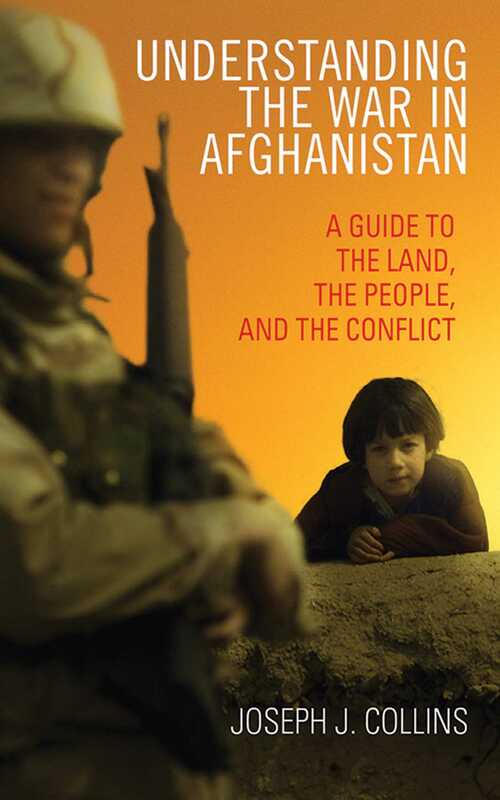 With chapters on the Afghan people, their culture, the history leading up to the war, the Taliban, 9/11, and the various phases of the fighting itself, Understanding the War in Afghanistan is required reading for anyone wanting to understand one of the most important chapters in U.S. history. Included in the book are detailed physiographic, administrative, and linguistic maps of the country to supplement the author’s nuanced analysis of the region and the war.